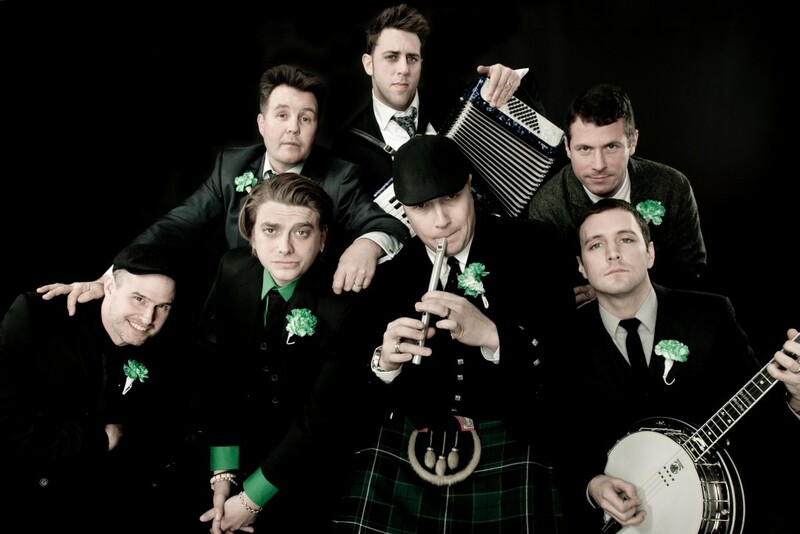 Dropkick Murphys have announced a US tour (including one show in Toronto, ON as well) that is scheduled for February. This run of shows will end with some performances in Boston for St. Patrick's Day. The band last released 11 Short Stories of Pain & Glory in 2017. You can see the list of shows below.